Yesterday took a toll on me and I'm not sure why because I took full advantage of my day off by doing a whole lot of Nothing!! Today I wanted to share with you an easy recipe in case you are in the same boat as me and still feel like doing nothing today! Enjoy and serve with all your favorite toppings!! This looks so amazingly good & easy! I am definitely going to try it out in the future! 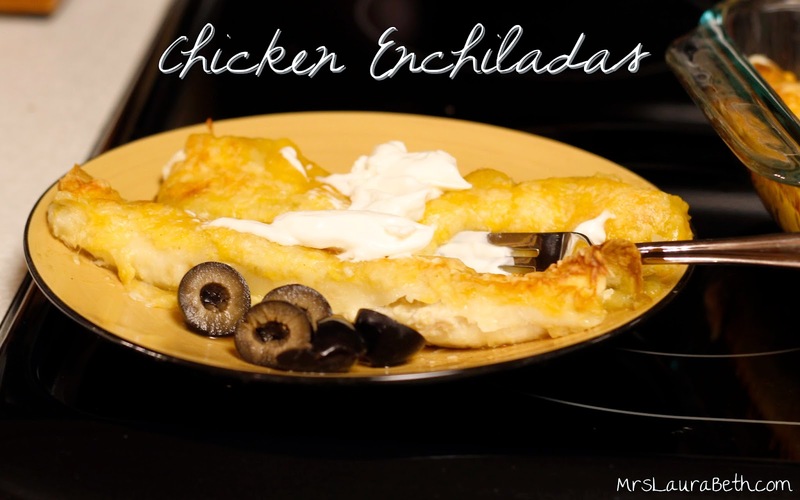 We are having enchiladas tonight! I need to try this recipe though! 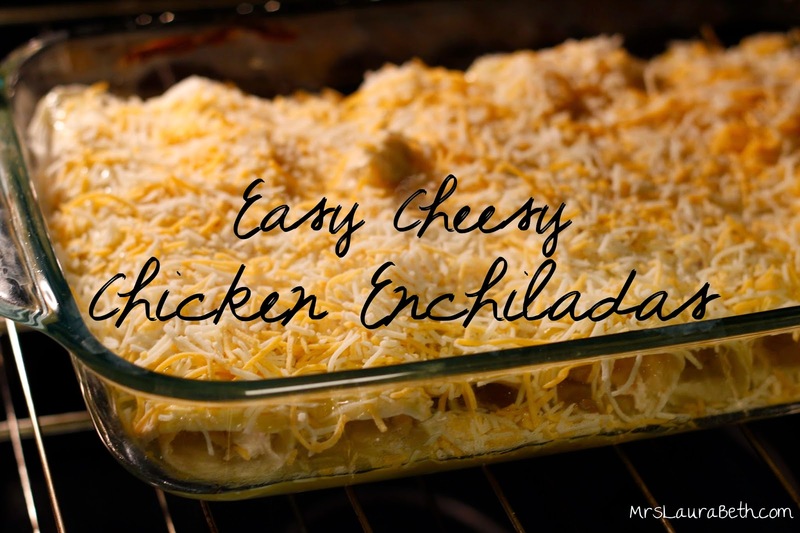 It is so good my husband and I almost eat the whole pan haha Let me know if you try them!! Aren't they just the best?! This is a pretty stripped down version of them but Steve and I love them!! Let me know how it turns out for you!! 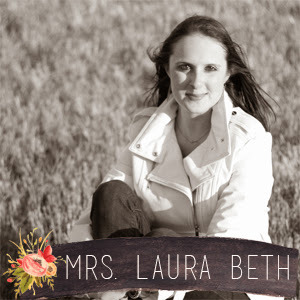 Year Two As A Mrs.